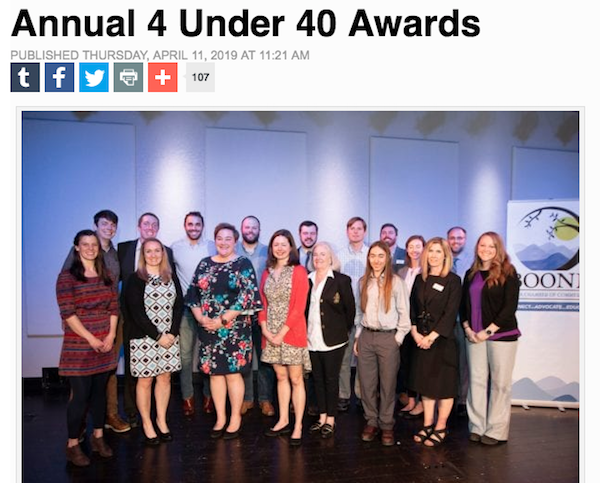 NOLS semester grad Andy Hill recently received one of the Boone Area Chamber of Commerce’s 2019 “4 Under 40” awards for his work as High Country Regional Director & Watauga Riverkeeper for MountainTrue. 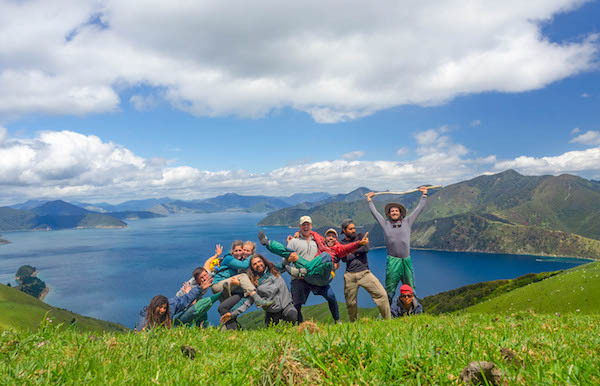 In partnership with Landmark Learning, NOLS Wilderness Medicine offered a Wilderness First Aid (WFA) course at UNC-Greensboro’s Piney Lake in March 2019. 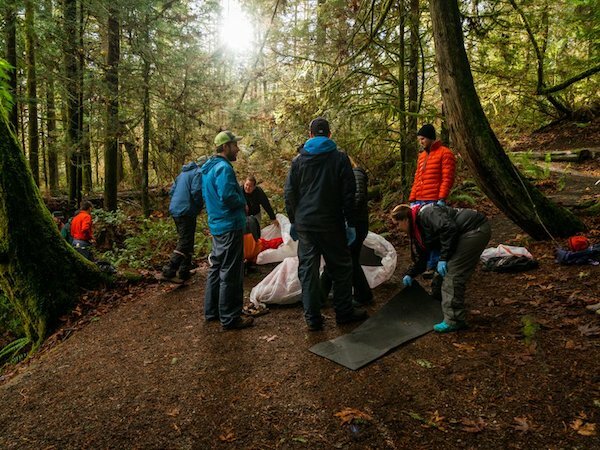 University students, educators, Boy Scout leaders, and other outdoor enthusiasts participated in this two-day introduction to preventing and treating common injuries and illnesses in remote settings. 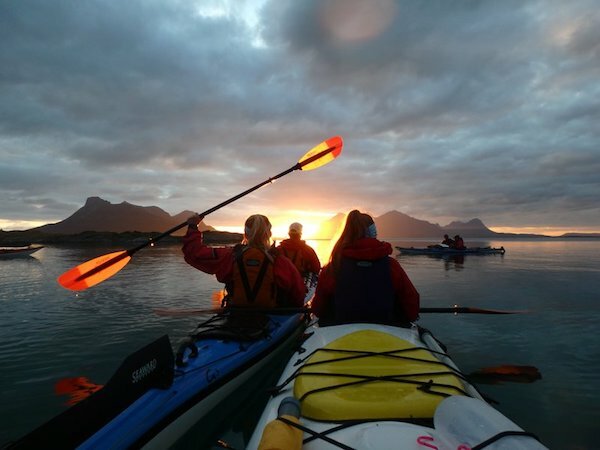 O, the Oprah Magazine voted NOLS all-women’s expeditions one of the top 15 “best adult summer camps to relive your childhood.” Ranging from sea kayaking in Scandinavia to rock climbing in the Southwest, our all-female courses offer a unique opportunity to grow your outdoor and leadership skills in a supportive group of peers. After her gap year, Semester in New Zealand grad Clare Tiedemann headed off to Oberlin College—where she recently broke the school record in the indoor 60-meter hurdles at the North Coast Athletic Conference Championships. She says her dream job is working as a NOLS instructor. A NOLS grad and Advisory Council member, retired Rear Admiral Gretchen Herbert recently earned recognition in Transylvania County, North Carolina, for her commitment to STEM advocacy and community service. 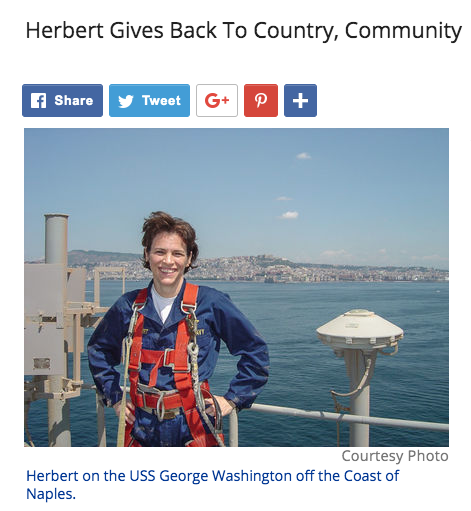 Following her distinguished 30-year Naval career and years of STEM volunteering, Herbert now works with the local branch of the American Association of University Women (AAUW) and other community organizations. 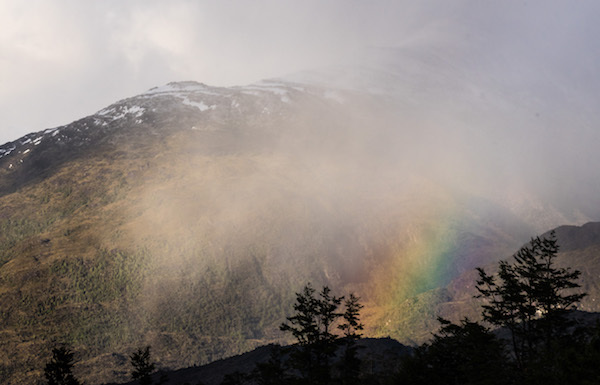 On March 21, 2019, NOLS grad Jim Reynolds completed an unprecedented free solo climb up—and down—Cerro Fitz Roy, an iconic Patagonian peak. A Wilderness EMT and member of Yosemite Search and Rescue, Reynolds ascended without ropes or safety equipment, then made the unusual decision to climb back down in the same fashion. NOLS Wilderness Medicine Curriculum Director Tod Schimelpfenig recently shared some first aid tips with Popular Science magazine. 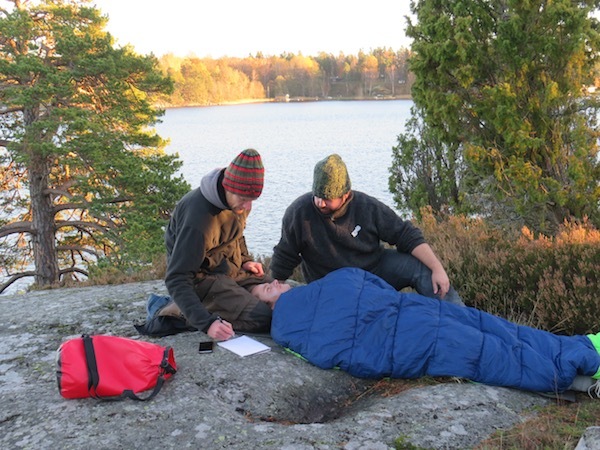 As you plan your next wilderness adventure, it’s worth considering Tod’s advice—and taking a wilderness medicine course so you’re prepared if there's an emergency. 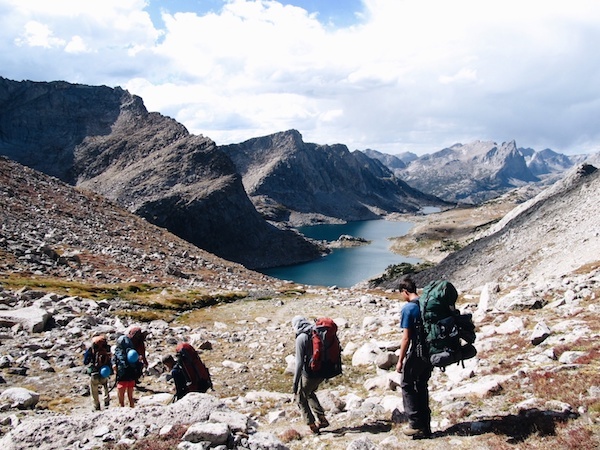 Adaptive Biotechnologies CEO and Spring Semester in the Rockies grad Chad Robins says that his “whole leadership style to this day is based on those 100 days in the wilderness.” In fact, expedition behavior is the foundation of his #1 rule of leadership: do the right thing. 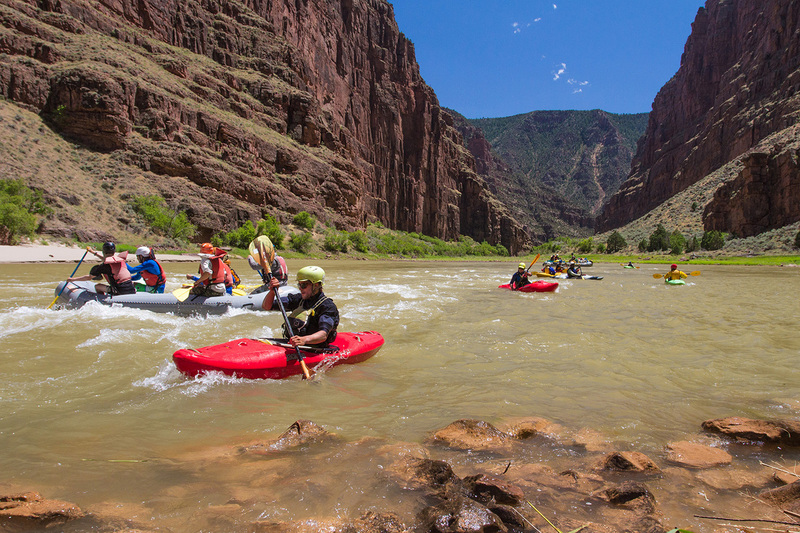 Creating new and continuing existing protections affirm importance of public lands for all. 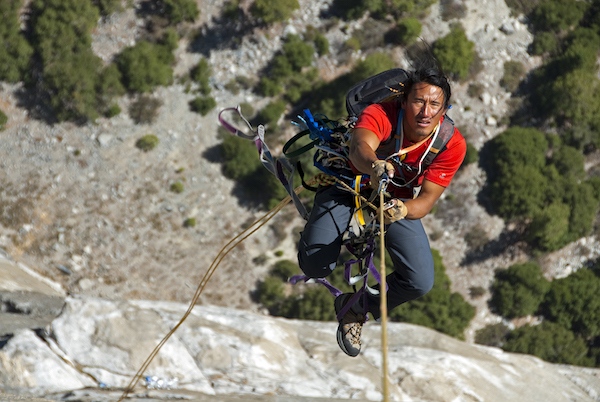 Former NOLS student and instructor Jimmy Chin on location filming the Academy Award-winning documentary feature film Free Solo (© National Geographic Partners). Lander, Wyo.– February 28, 2019 –The 91st Academy Awards recognized Free Solo, the first climbing film to win an Oscar for the top documentary feature film. Free Solo was co-directed by former NOLS instructor Jimmy Chin and his wife, Elizabeth Chai Vasarhelyi. The documentary featured climber Alex Honnold, chronicling his unprecedented “free solo” ascent of El Capitan’s Freerider route in Yosemite National Park without ropes or safety equipment.